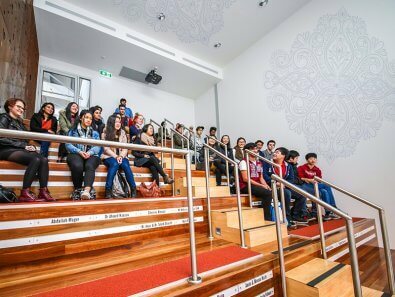 Educational Packages for Schools - Get the most out of the IMA experience for your students by selecting from our range of educational packages for schools. Guided tours of the museum are available for groups of 8 and over. A tour guide will accompany your group for detailed explanations of gallery content. 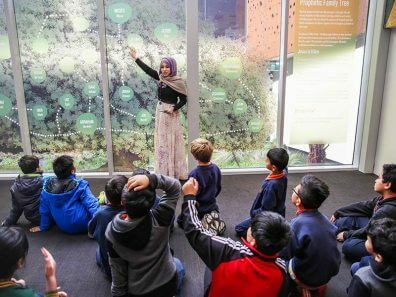 Your generous donations help us in providing you with innovative educational programs, engaging exhibitions, thanking our volunteers and achieving our vision. 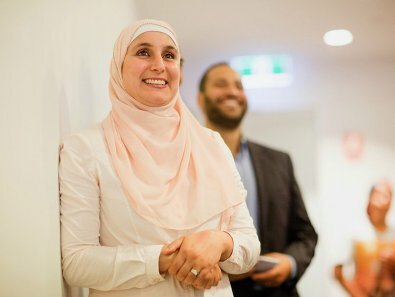 Hosting events, exhibitions and workshops for the community is at the very heart of what we do here at IMA. Through our public programs and exhibitions, we strive to ensure that our museum serves the needs of our community. 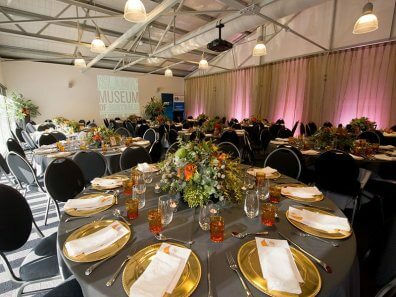 IMA is the perfect venue to host your next corporate, community or private function. 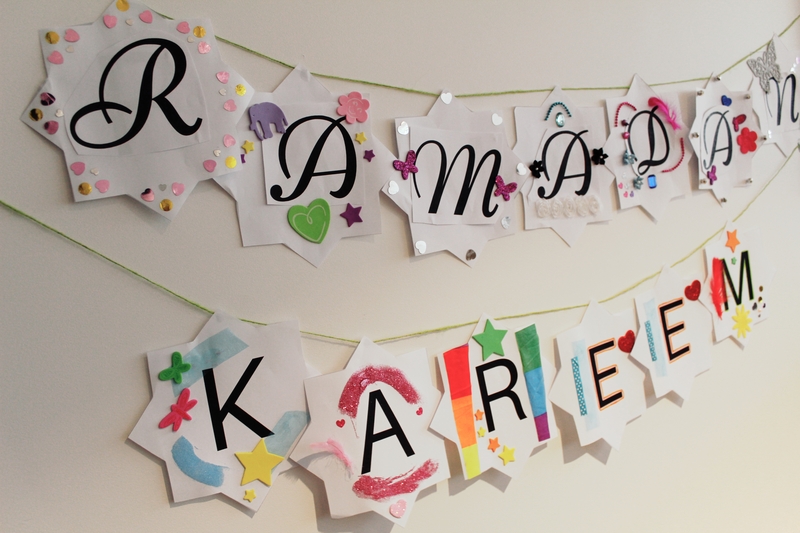 Our venue hire facilities include our multi-function centre, theatrette, or art workshop rooms. Our facilities are ideal for conducting professional development seminars for your school or organisation. We rely on our volunteers to help us carry out the important work we do in bringing communities together. 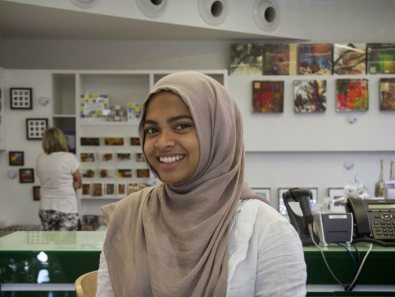 From the friendly faces that greet you at reception, to our enthusiastic tour guides and creative art workshop assistants – we have a role at IMA to suit everyone. IMA has a variety of sponsorship options available for our supporters from the corporate sector. 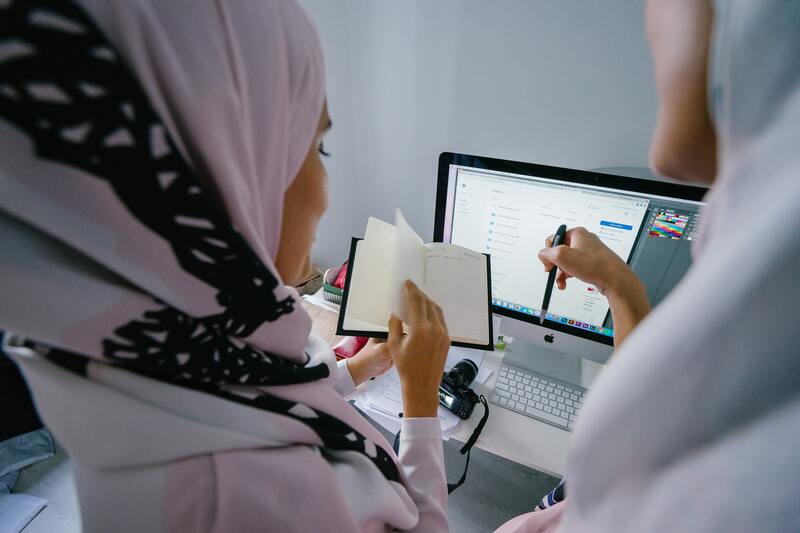 Our sponsorship packages are tailored and customized to our partners needs. We acknowledge and thank all our wonderful philanthropic and corporate supporters. 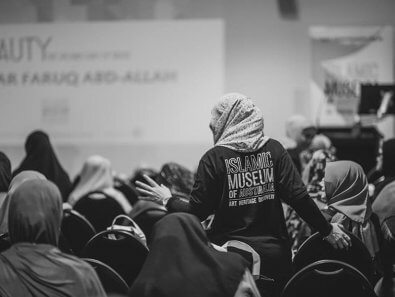 Click here to find out more about individuals and organisations you will join when you support the Islamic Museum Museum. Become a member of the business networking group friends of IMA and receive a personal member pack.